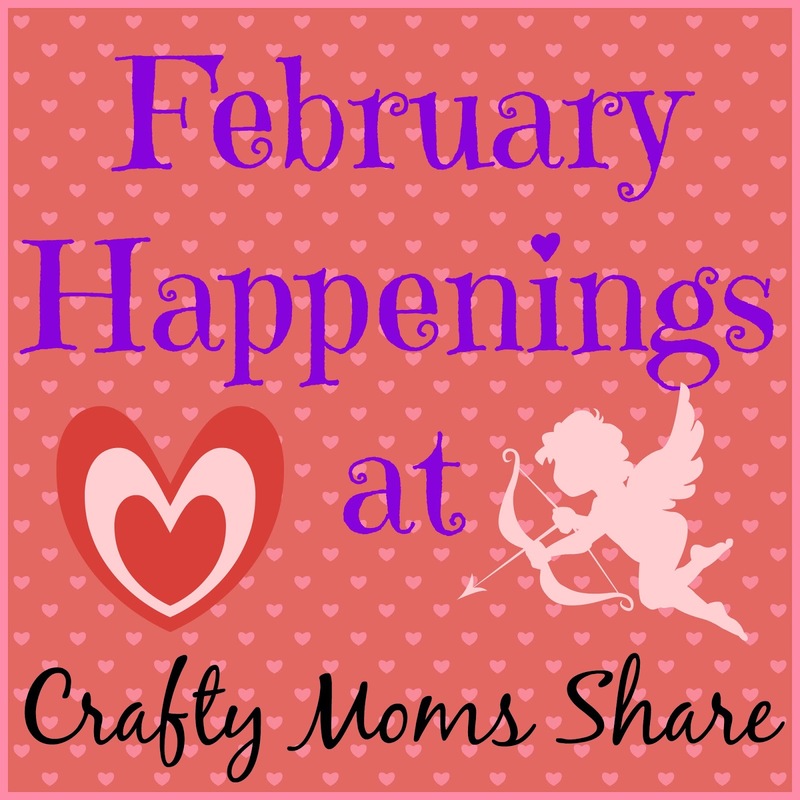 With the busy start of February, I have not had a chance to preview the month for you. February brings some added events such as Valentine's Day, Presidents Day and Black History Month. We have joined some other great members of Multicultural Kid Blogs to bring you the Black History Month Blog Hop. We have already shared posts on Thurgood Marshall and the song We Shall Overcome. For Valentine's Day we have shared a simple sewing project of a felt heart so far. 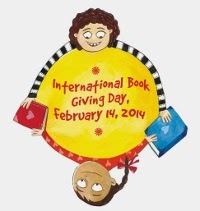 International Book Giving Day is an initiative aimed at increasing children's access to and enthusiasm about books. To participate you donate or give books to children either ones you know or a charity or a classroom or library. Will you join us is celebrating? 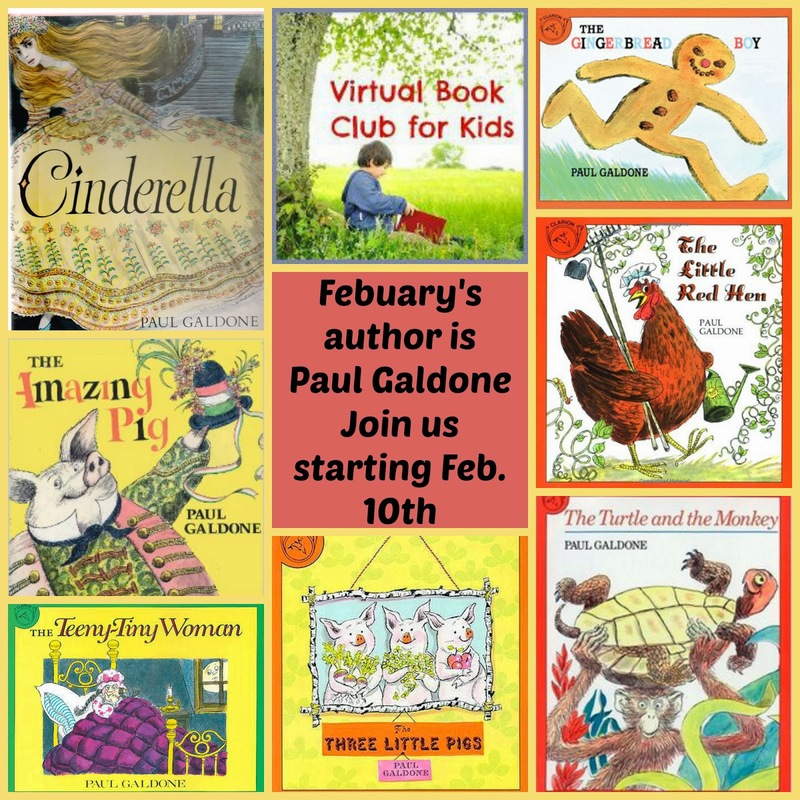 For Virtual Book Club for Kids the author this month is Paul Galdone. Now most people know something of Paul Galdone's work since so many of his titles are classic stories. He illustrates them and tells the traditional tale. We will be sharing a Galdone book next week with you!! 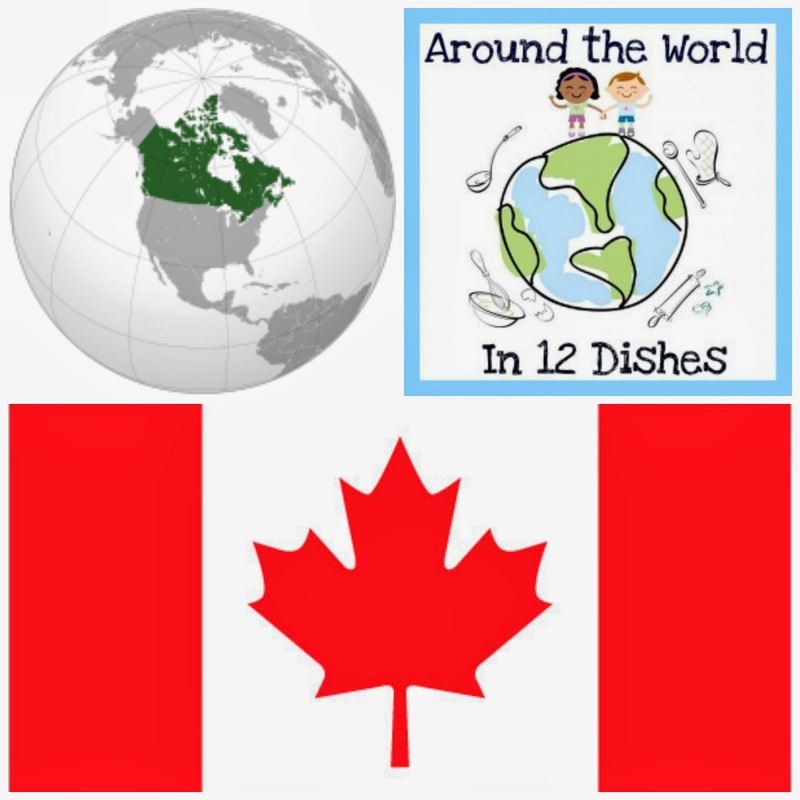 For Around the World in 12 Dishes, we will be exploring Canada. This will be the twelfth country we have explored in this series!! We have had so much fun exploring the countries. Hazel is always asking where we will be exploring the next month. The new season begins in March. I hope you will join us exploring our neighbor to the north with food, stories, music and more! Stay tuned for more reviews, giveaways and crafts! !